The other day while the boys were in school, I locked myself out of the house. Thank goodness, I had my smartphone with me. I was able to get in touch with TechyDad to come and let me back into the house while I shivered outside. Shortly after that, I participated in a webinar as part of the Verizon Lifestyle Bloggers program. 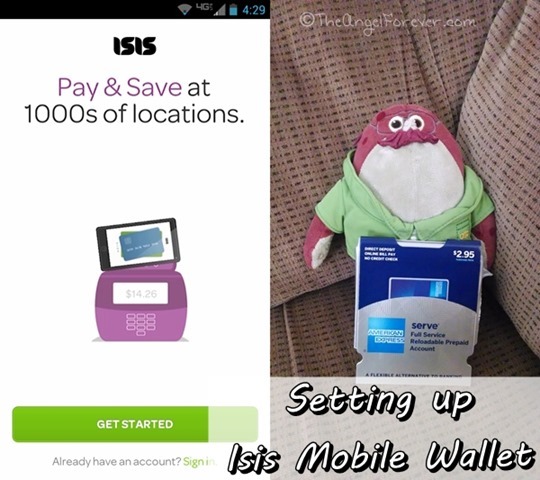 We were invited to test out their roll out of the new and improved ISIS Mobile Wallet. For our time, we would be given some shopping compensation to set up and shop with ISIS. During that webinar, they said something that struck me. My phone is always with me. If I forget or misplace my phone I know almost immediately. This is not the case with a lost credit card or wallet. By the time you realize some of those other items are missing, the damage may already be done. As an identity theft victim, I am very sensitive to these issues. What is Isis Mobile Wallet? 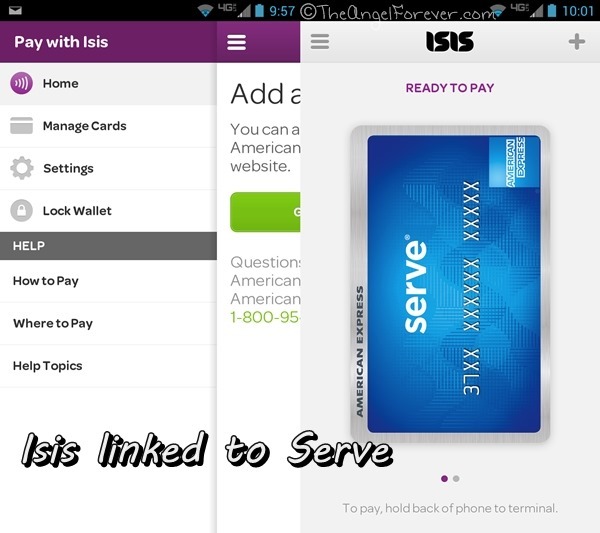 Isis will allow you to have different payment options with credit cards or American Express Serve. In addition to this, you will be able to link up loyalty cards from certain retailers as well as special promotions. The list of places participating keeps on growing and I am excited at the concept of having offers and rewards all linked together. I know I am often guilty at forgetting my card and it takes forever for the stores to look them up. The first step in setting up an Isis account is to make sure you have a smartphone that can be used, and to have a SE SIM card. My new Droid Mini came with this right from Verizon. At this time, Isis is only available for Android phones. 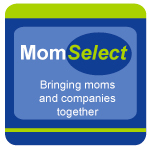 Once you download the app from Google Play, you will be taken through the process of setting everything up. While waiting for it to complete the process, it reminds you about using Isis. 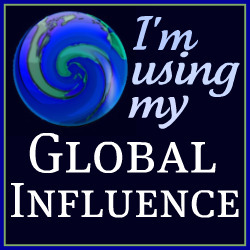 Once my Isis account was set up, I was able to link up my American Express Serve card. It gave me the option and took me to the Serve page where I was able to join the two accounts together. Within a few moments, it showed the balance on my Serve card that I was able to use. Now I just need to explore what local deals are available to get ready for a shopping trip. Additional information about Isis is also available from Verizon Wireless. There you can read up more on the technology associated with NFC and other details about the app and utilizing it. There is also a link to a FAQ page that has all of the phones that can currently accommodate this new shopping style. I know I am going to be reading up before I head out with my Isis and Serve card to get some Chanukah shopping done. I will report back on that soon. Have you used Isis yet? I would love to hear about your experience. Disclosure: As a member of the Verizon Lifestyle Bloggers, I received a complimentary Serve starter kit with some money loaded onto the card to share my experience using it with the newly revamped ISIS app. There was no other compensation. I am a long time Verizon customer, and all opinions are my own. Beth, thank you for this great, step-by-step tutorial on ISIS – I am sharing it with all my friends and family! !